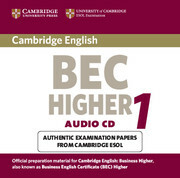 The all new TRAINER PLUS with two brand new authentic practice tests to make sure your students are ready! 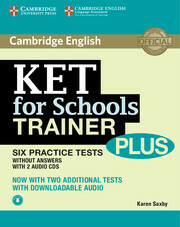 KET for Schools TRAINER PLUS are the perfect companion for focused exam preparation. Guided practice, targeted support and 8 complete authentic practice tests will ensure your students reach the level they need to succeed!